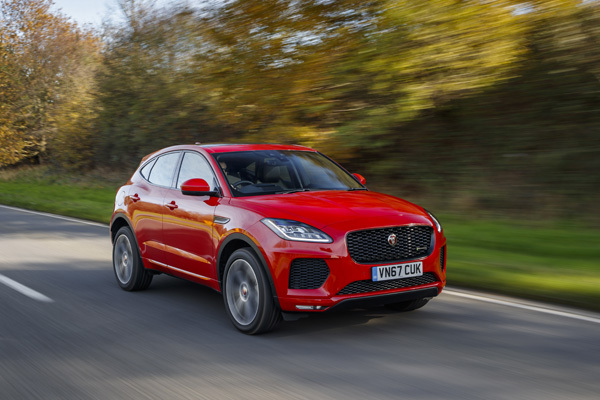 The Jaguar E-PACE was named ‘Best Car of 2019’ by the readers of German magazine Auto Motor und Sport, as it edged out the new Range Rover Evoque for top spot. 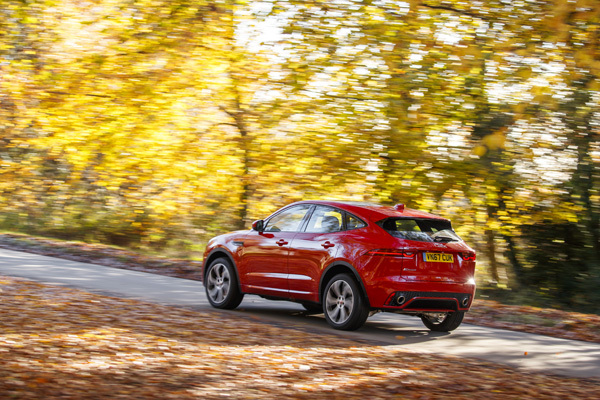 Jaguar’s compact SUV also won the best design award in its category before taking the overall prize ahead of the second-generation Evoque and last year’s winner – the Skoda Karoq. 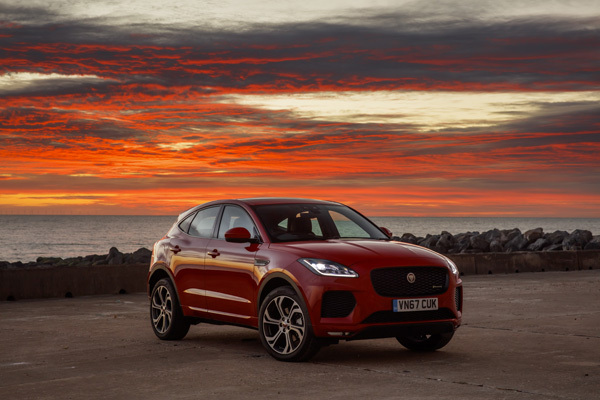 “I am very pleased the readers of Auto Motor und Sport have voted the E-PACE with best design in its class, and best car overall. 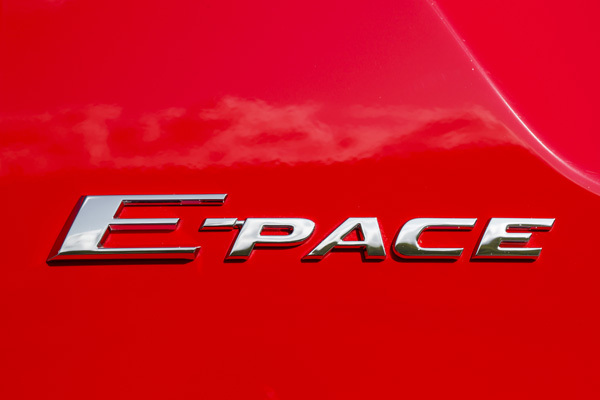 It shows that the combination of sportiness, design and practicality of our PACE SUV models is thought of highly amongst our customers and the readers. 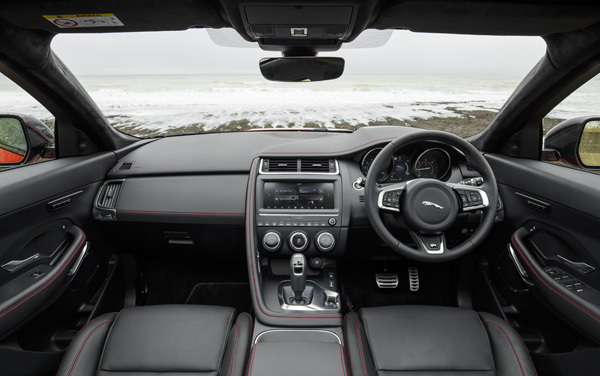 Overall it was a good night for Jaguar, as the F-TYPE Coupé came second in the sports car class, while the XF and F-TYPE Cabriolet both claimed third places in their respective categories. 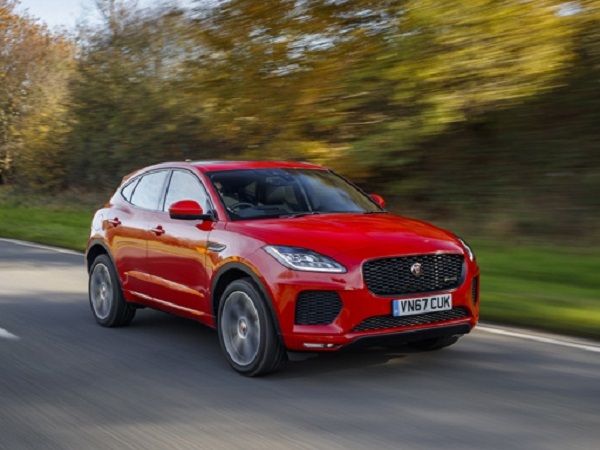 In total there was 385 cars imported into Germany split across 11 categories all vying to claim top prize in their segment before aiming for the overall award, as more than 105,000 readers casted their votes for their Best Car of 2019.